Earn up to 688 reward points. Collection of musicological essays. 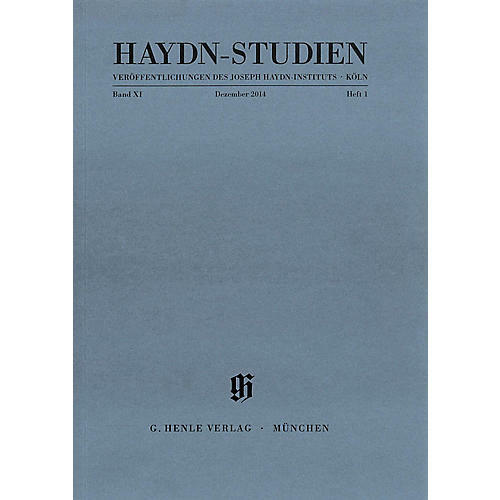 Edited by the Joseph Haydn Institute, Cologne.